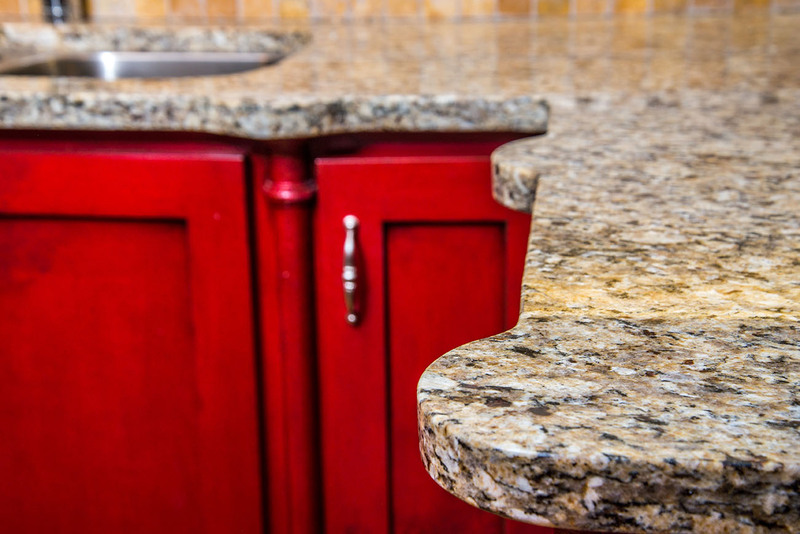 What Are The Different Grades Of Granite? Get Good Grades When Shopping For Granite Countertops! 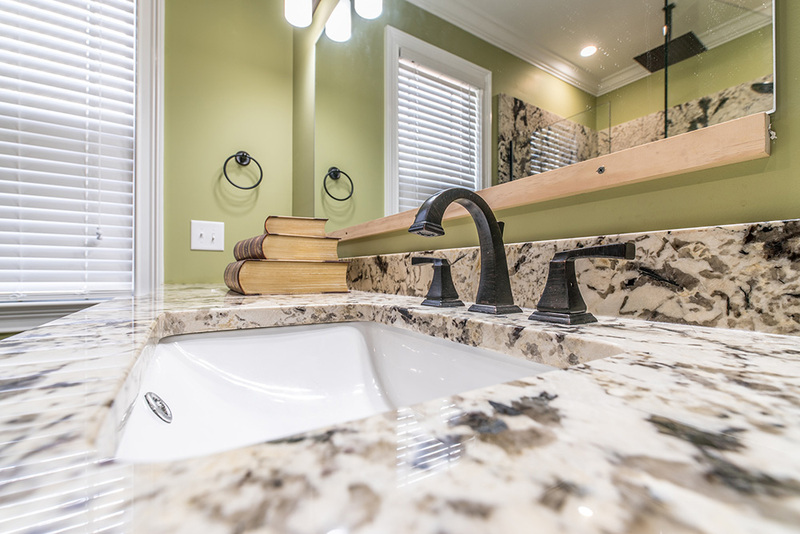 Did you decide to upgrade your house with a granite countertop? You are making a great decision! 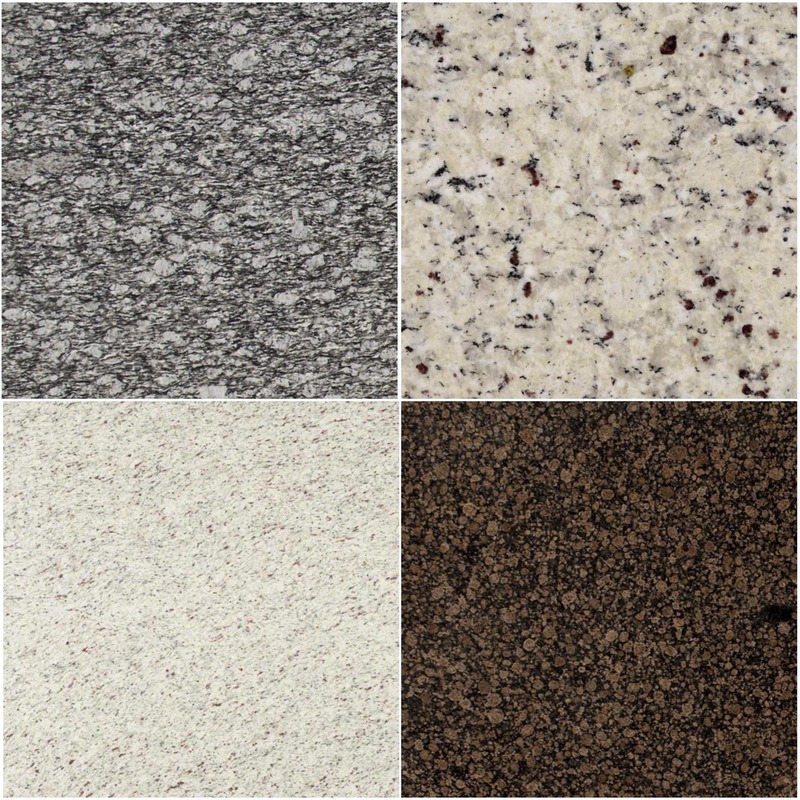 In fact, granite countertops can complement any choice of kitchen and bathroom cabinets and it fits into any décor. It is formed when molten lava flows onto and into rocks of other types. Granite is highly resistant to chips and scratches, it is the hardest stone next to the diamond. 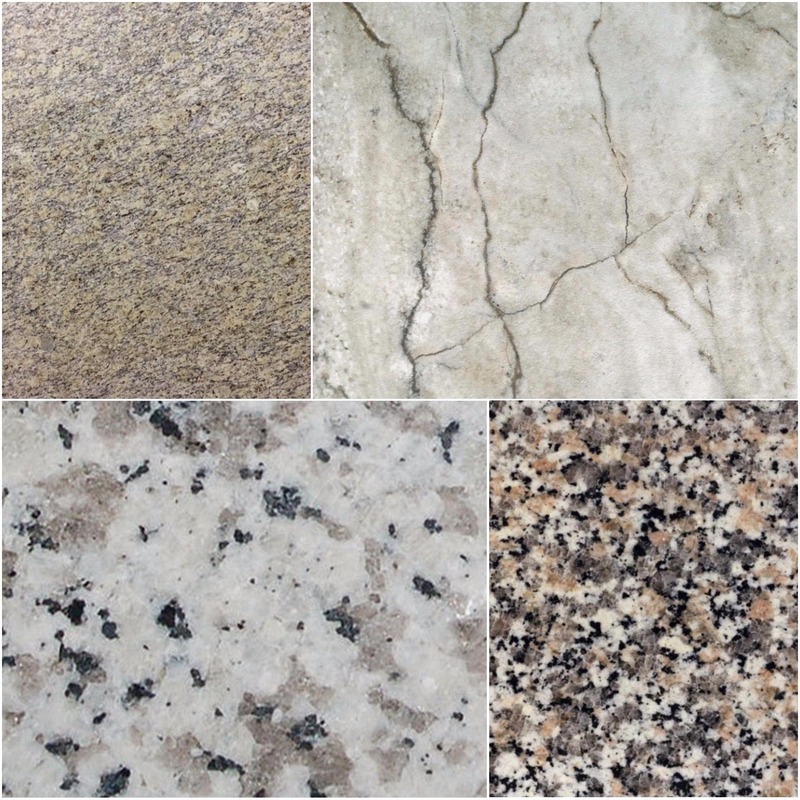 Before going to a warehouse to pick your perfect granite countertop and investing your money, it is important to understand the different types of granite grades. At East Coast Granite, this is something you don’t have to worry about. We only sell premium granite countertops for your home. How Do You Determine The Granite Grade? There are 3 different levels of granite. 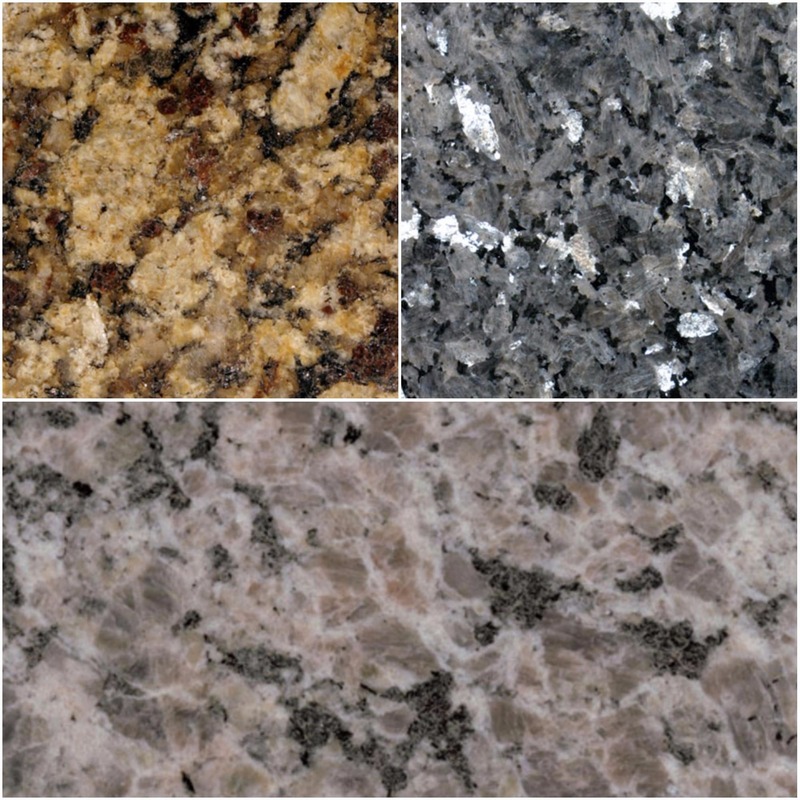 Level 1 (Low Grade Granite), Level 2 (Mid-Grade Level) and Level 3 +(High Grade Granite). The grade of the granite slab can be determined by colors, veins, pitting, marking, thickness, the amount of soft materials it has, and the country where it was quarried. Level 1, Entry Level granite is usually referred to as “commercial grade” or “builder’s grade”. Lower quality granite is often pre-fabricated and it is used for apartments, pre-fab remodels or furniture. A low grade granite slab is a thinner cut, usually about 3/8 inch, it usually requires a piece of plywood backing for more strength. Level 1 granite has a very simple design and the colors are standard. This low grade granite is usually imported from China and sold through granite liquidators, big box stores, or cut into tile. Level 2, A mid grade granite has the average thickness of 3/4 inch. The designs and colors look a little more unique than level 1. There is more variety of markings. It is generally imported from India or Brazil. Level 3+, High grade granite is usually one of the finest quality, it is due to the rarity of its appearance and the source. Granite has more than just 3 levels, a lot of companies go up to 6 or 7 levels. It is generally imported from India or Brazil and it has at least an average thickness of 3/4 inch or more. It can have uncommon colors, veins and patterns and a noticeable amount of hard or soft minerals. At East Coast Granite we only have premium granite for you to choose from. 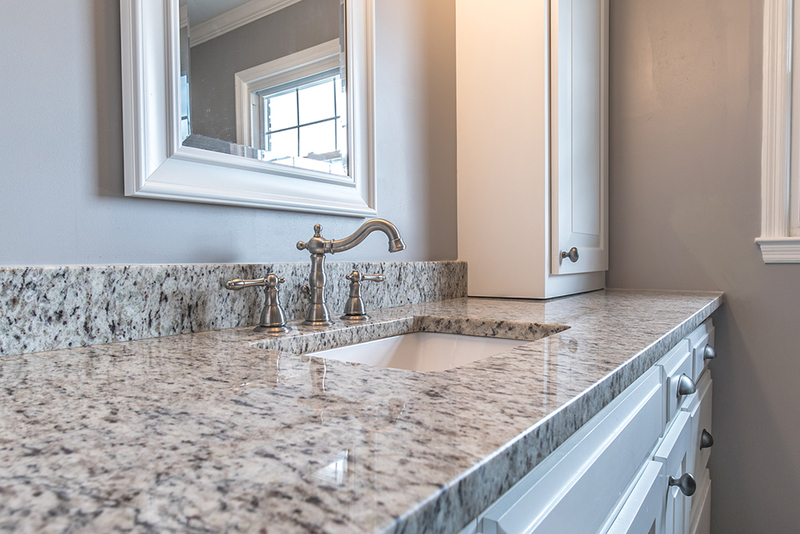 Learn more about East Coast Granite.